They met at the movie theater Jean Vigo, in Gennevilliers. 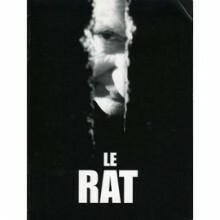 This local cinema became their experimentation studio while they were studying film at Paris 8 university and directing their first feature, The Rat, was awarded cinematographic “alien”. Wild Camp, their second feature, premiered at the Panorama section of the Berlin Film Festival in 2005. 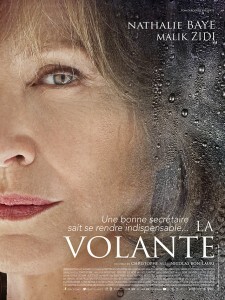 Their third feature, The Assistant starring Nathalie Baye and Malik Zidi, has been produced by Tom Dercourt and released in France on September 2015.